Our Lady of Mount Carmel…Pray for Us! You got the ability to bear witness to the faith in Christ by telling your story, which started visiting the Haircutter. 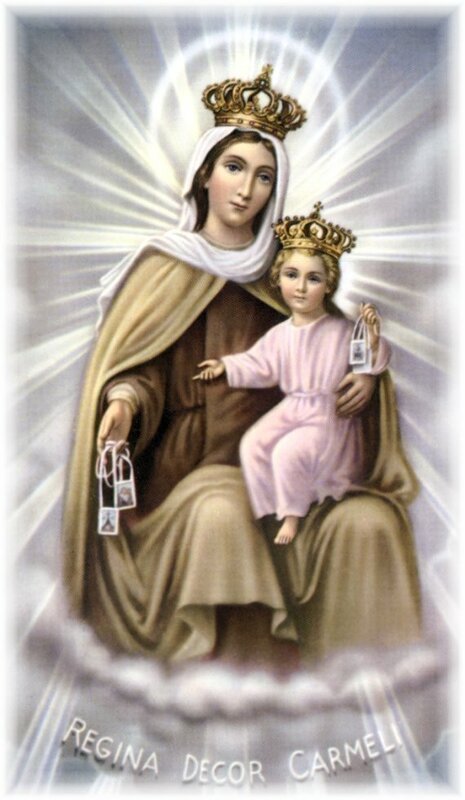 You related your personal experience with the Brown Scapular and make the link to Our Lady of the Mount Carmel, and then you develop the meaning of the Brown Scapular and our Lady of the Mount Carmel. 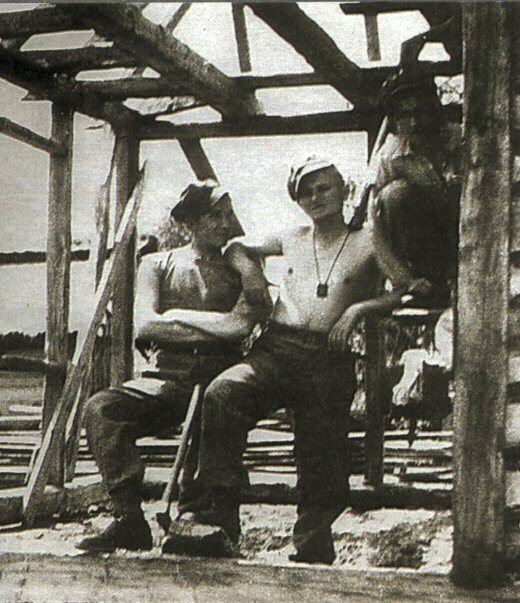 You added to it a declaration from Pope XXII regarding this Scapular devotion, what is was called . At the end of your reflection you make a prayer. I love the way you wrote, the simplicity and connections are very clear. I enjoyed reading it. Yes! Fiat, the brown scapular is a seal of our Blessed Virgin Mary’s immense love to all of us, as children of God. Jesus is more pleased to go to Him through His Blessed Mother, who knows Him perfectly and intimately by living only in the Life of the Blessed Trinity-Father,Son, and Holy Spirit thru Her intimate union of Her Son Jesus. We are the Children of God, and Jesus give us His Blessed Mother to be our Mother too, who will lead us closer and intimately united with Her Son Jesus. Fiat! As a fairly recent convert, I have not studied much about the brown scapular. I got one for free at my parish last year, but I gave it to my “spiritual mother” in the faith, the person who helped me when I was having trouble in RCIA. 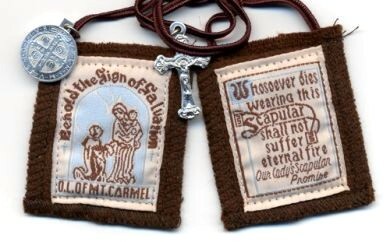 I would suggest you purchase one, enroll into the consecration, and then do some research on the Brown Scapular. There are different colors too that represent different things. 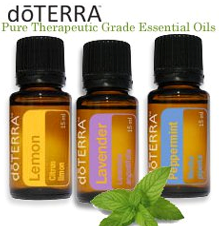 If you need more help, let me know. Thanks! I am doing all I can to get close to God, so this devotion seems really appealing to me. I appreciate your response. No worries. 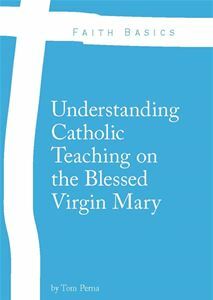 Anything I can do to help you understand the faith more. Just ask! In Christ Through Mary! Any suggestions for one wanting to wear one but cannot due to skin sensitivities??? Can I wear one any other way like a bracelet? Hi James – I know people who wear the Scapular around their wrists or carry one in their pocket. I would still enroll to the consecration and then keep it on your person somewhere. Sorry I could not help more with the question. I used to wear the Brown scapula but it was made of cloth and over time the pictures faded and the string frayed. I was sad because I always wore the Brown Scapula. I don’t recall for sure, but I think Sister Anna gave it to me around the time of my First Holy Communion. I later bought a Brown Scapula that was plastic covered with a thin chain. The plastic had corners that poked at me and the chain wasn’t comfortable. I soon stopped wearing the new one and now I don’t even remember where it is. I’m going to get a new cloth scapula and wear it out!!!! !